The Teachers’ Registration Council of Nigeria (TRCN) has revealed that the Federal Government through the body had set up Teachers’ Information System (TIS). This revelation came from the TRCN Registrar, Professor Olusegun Ajiboye, at the South West stakeholders meeting held at the University of Ibadan with chairmen of State Universal Basic Education Board and Post-Primary Schools Board in the six South West states. The TIS is a database of registered, licensed and qualified teachers who can take up teaching profession in the country. Professor Ajiboye said this was with a view to ridding the profession of quacks, adding that from January 2019, the council would seal private schools with unregistered teachers. While thanking governments of the South West states for working with the council to upgrade education quality, the TRCN further sought support of governors of South West in ensuring teachers in their schools are registered and licensed. Ajiboye said the council was putting together database for Nigerian parents to access information on the qualification of those teaching their children and the kind of school to enroll their wards. The TRCN boss added that with the setting up of Teacher Information System (TIP), parents could distance their children from being registered in schools where non-professionals were employed. He said, “With the database of Nigerian teachers being collected by the TRCN, parents will now be able to visit our website and check the names of those teaching their children if they are qualified or not. They can use such information to run away from bad schools and quacks teaching in private schools. “We call this teacher information system. We are setting up taskforce to ensure implementation on private schools by January 2019. You cannot be collecting big monies from parents and offering them quack teachers to bastardise the future of students. “We are set to put a stop to that. We are getting consultants to monitor them and they will go with security operatives. This is the law and it must be obeyed,” he stated. Ajiboye assured Nigerian teachers that the council was meeting with highest political office holders in the country, including the National Assembly members, on the issue of Teacher welfare and budgetary allocation to education stating that no nation will develop beyond the quality of her teachers. Ajiboye also disclosed that the council had registered about two million qualified teachers in the country. 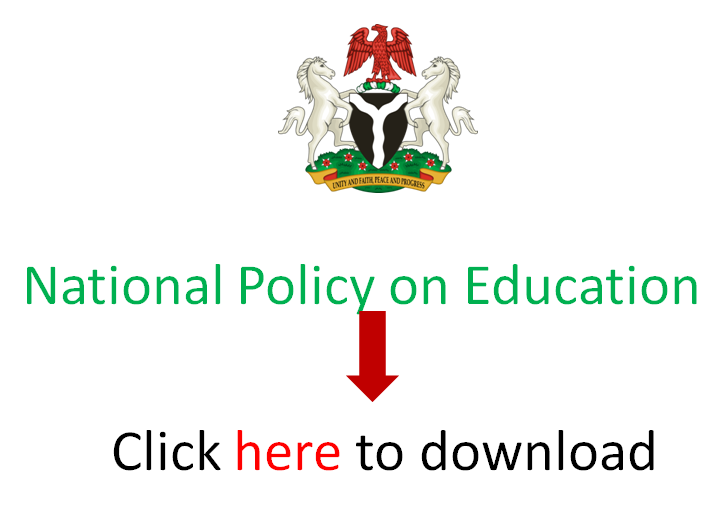 EduCeleb.com had reported that the first edition of the computer based teachers’ qualifying examination organised by the TRCN earlier in October attracted over 20 thousand teachers nationwide.